Hudson River Community Credit Union (HRCCU) was founded in 1954 by the employees of International Paper Company in Corinth, New York as IPCO Federal Credit Union. 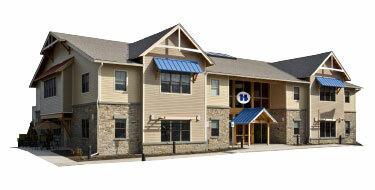 Today, HRCCU is a state-chartered community credit union. Anyone who lives, works, worships, or attends school located within Saratoga, Warren, Washington, Rensselaer counties or the Towns of Cohoes, Watervliet or Green Island and their immediate families are eligible to join. Hudson River Community Credit Union is a not-for-profit financial cooperative whose mission is to improve the well-being of members and their families by providing quality financial services with the best overall value.